Tucker IN for Minnesota FCA Motocross Camp! Tucker will be an instructor at this year’s Minnesota Fellowship of Christian Athletes(FCA) Motocross Camp! 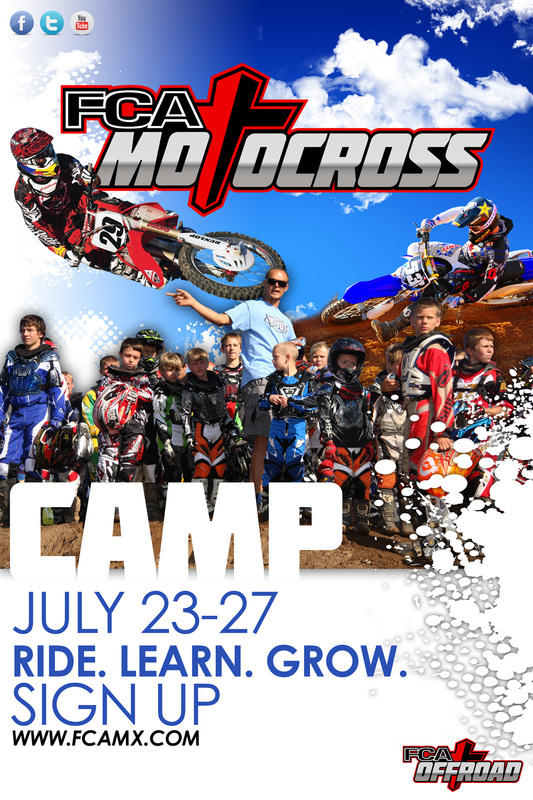 The week-long camp combines world-class motocross skills instruction with personal and spiritual growth. The camp is located in Brainerd/Crosby and runs Monday, July 23 through Friday, July 27. Tucker will be an instructor Tuesday, Wednesday and Thursday. He will be staying onsite with all the campers to get involved in fellowship and activities.